The property comprises a furnished room located on the ground floor of a six bedroom shared house. East Ipswich location within short walk of local shops and amenities. Direct access from the room into the rear garden. Communal off road parking and garden. All bills included in the rent. 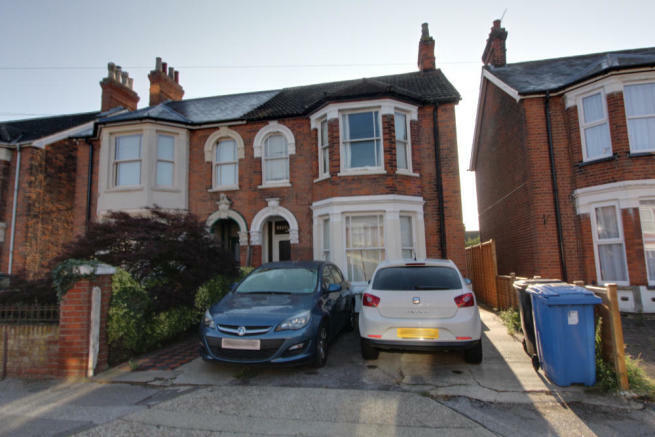 This property is marketed by Countywide Properties Limited, Ipswich at £400 per month. Rightmove has calculated the price per week for comparison purposes only. Property reference BowlerroomHAT. The information displayed about this property comprises a property advertisement. Rightmove.co.uk makes no warranty as to the accuracy or completeness of the advertisement or any linked or associated information, and Rightmove has no control over the content. This property advertisement does not constitute property particulars. The information is provided and maintained by Countywide Properties Limited, Ipswich.